Two beautiful courses in the Tillamook Forest, a 15-mile and a 50K. 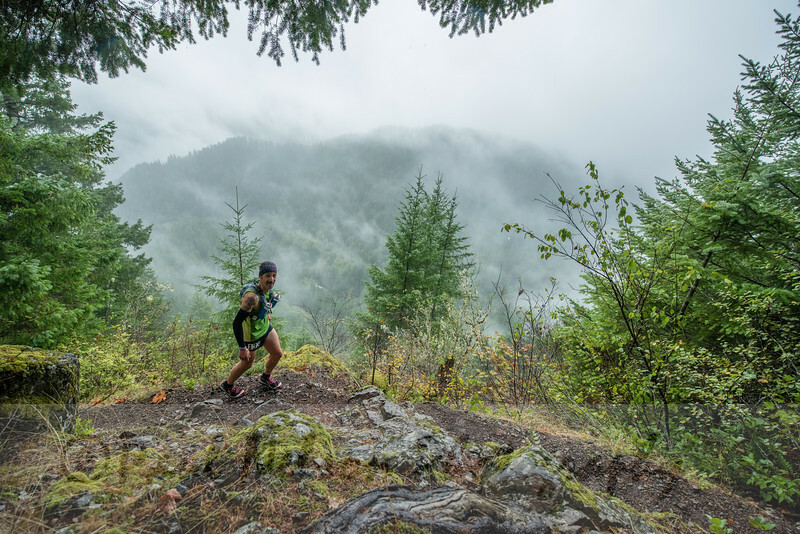 The 15 mile race is a steep and technical course run on single-track trails in the Tillamook State Forest. Runners will summit two mountains – Elk and Kings Mountains – and involve ~5800 ft of gain. New this year, the 50K+, is less technical but run on single-track trails all along the Wilson River Trail and has 7500ft of gain. It is a double out and back.